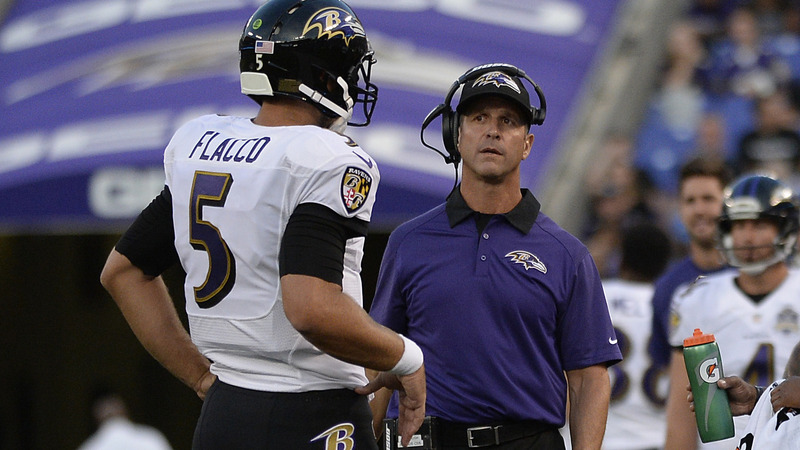 The team has looked to re-tool their offense, mainly due to the subpar performance of the passing game. After missing out on the Jarvis Landry sweepstakes To do that Baltimore has begun to make moves, mainly through addition by subtraction. 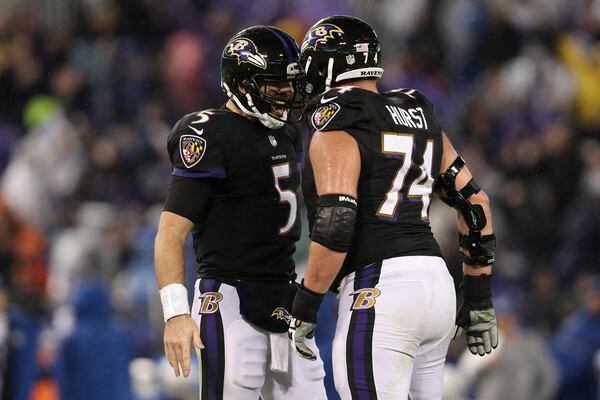 On Tuesday, the Ravens re-signed offensive lineman James Hurst to a four-year $17.5 million deal, with $8 million guaranteed, according to NFL Network’s Ian Rapoport, who cited a source. Hurst, 26, started all 16 games of the 2017 NFL season at left guard, a position of need for the Ravens, after Alex Lewis went down for the season. In conjunction with the Ravens signing Hurst, they cut defensive back Lardarius Webb as well. 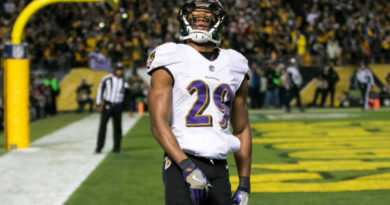 Webb, 32, was a nine-year veteran of the club, starting his tenure as a cornerback and ending his time with the club as a safety/nickel corner. 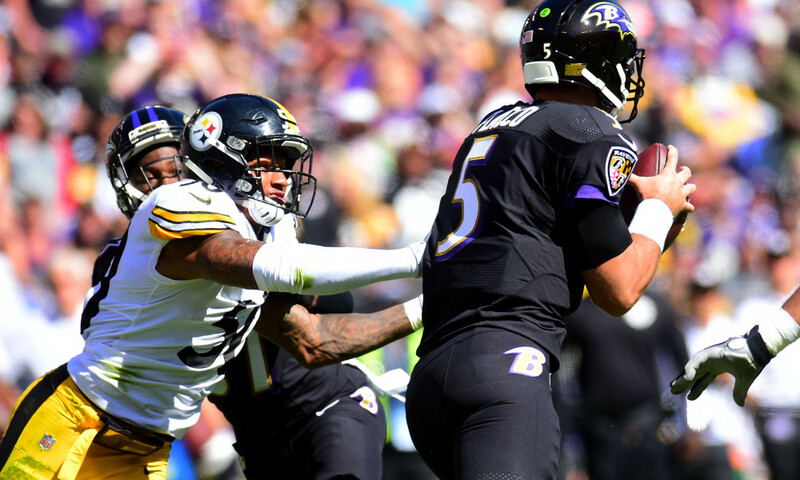 On Wednesday, Baltimore continued to make more moves by cutting running back Danny Woodhead, picking up the option of cornerback Brandon Carr and declining the option of right tackle Austin Howard. Woodhead, 33, missed eight games last season and totaled 33 catches for 20 receiving yards and no touchdowns. Carr, 31, started in all 16 games for Baltimore in 2017, making four interceptions, for 57 yards. Howard, 30, also started in all 16 games at right tackle. With Woodhead being cut, the Ravens are preparing for the return of running back Kenneth Dixon. Dixon, 24, was out for the entire season with a knee injury. The move with Howard’s option decline seems to be going in the same direction with the return of Lewis. Lewis played right tackle in the past and the original plan was for him to start at the position before the season started. If Howard returns, look for Lewis to slide back into the left guard role, with Hurst providing depth at offensive line. As for Carr, his return shows how much Baltimore is hurting from the torn Achilles of cornerback Jimmy Smith. Luckily for them, cornerback Tavon Young will be returning to move into the starting role alongside Carr. If Smith was healthy, Baltimore would be able to move on from Carr, saving $4 million. With these moves, Baltimore has so far saved $6.5 million in salary cap space. If they were to cut wide receiver Jeremy Maclin, who severely underperformed and battled injury throughout the year, they would save an extra $5 million in cap space. Of course, Baltimore cannot stop there, if they want to improve the club. Wide receivers Mike Wallace, Michael Campanaro and tight end Ben Watson are all currently free agents. Wide receiver Donte Moncrief may become a free agent in the near future. There’s a possibility that Baltimore could add the speedy receiver, who would benefit from the big arm of Joe Flacco. In addition, Baltimore could select a receiver or two in the early rounds of the 2018 NFL Draft and a tight end. Stay tuned, as there are more updates to come.